Kavya Jain, junior, is the Editor in Chief of the Marquette Messenger. Along with being on the newspaper staff, Kavya is President of Poetry Club, Co-President of South Asian Student Association, and the founder of Blood Sisters, a nonprofit organization dedicated to increasing access to menstrual care. She’s passionate about writing, both creative and journalistic, and dancing. 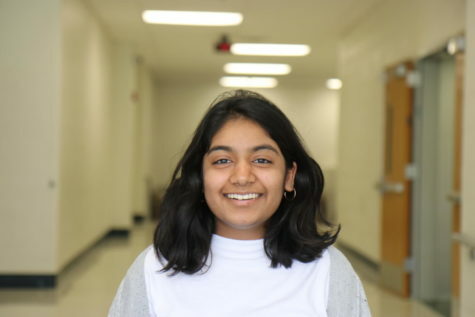 In her spare time, Kavya also enjoys hiking, reading, and frequenting Andy’s for raspberry brownie concretes.